Sign up today to download this FREE Homemade Sauce Recipe eCookbook from Mr Food filled with 36 Pasta Sauce recipes, BBQ Sauce recipes and more! 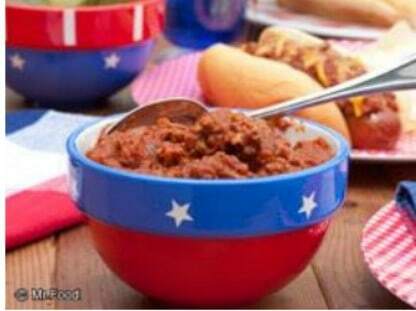 There is an Old Time Hot Dog Sauce that will be great to serve at your 4th of July barbecue! Or if you like to make your own pizza, be sure to check out the Homemade Pizza Sauce recipe! Be sure to download your FREE Homemade Sauce Recipe eCookbook today!